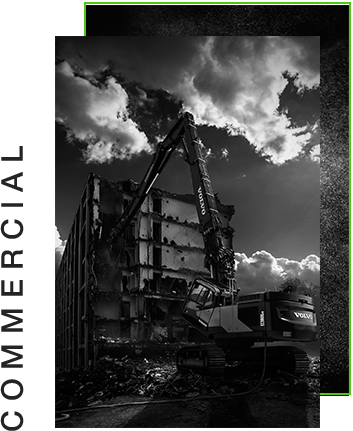 Allied Wrecking Boston offers Commercial & Retail Demolition & Asbestos, Mold, & Lead Paint Removal near Salem, Saugus, Peabody, & Marblehead MA. We provide 100% turn key demolition services, from permit to completion. Our 20 years experience is the reason why we are consider the best in New England. 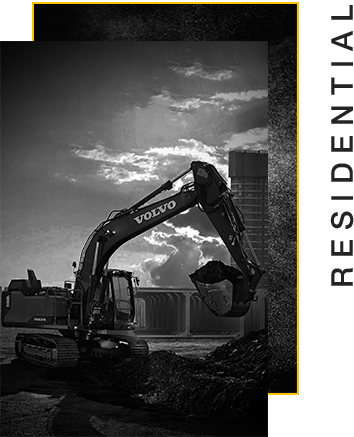 Demolition Contractor Thank you visiting the most talked about demolition and dismantling company in New England, because of our great reputation and dedication to our all client’s needs. We are proud of trying to meet all our client’s satisfaction by providing a value added and turnkey services. 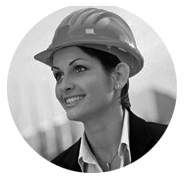 “The only demolition and wrecking company I always turn to provide me cost-effective and turnkey services for the project to be completed on time”. “What I like about Allied Wrecking is the environmental sustainability they incorporates into their demolition. They recycle all the debris from the demolition site. This is good our business and the environment”. “Allied Wrecking is a very reliable demolition company, and we feel very comfortable when we handed them a demolition project to complete. They always make sure they’re meeting our needs and the work completed in a timely manner”. Allied Wrecking – Excavation & Demolition in Boston area. 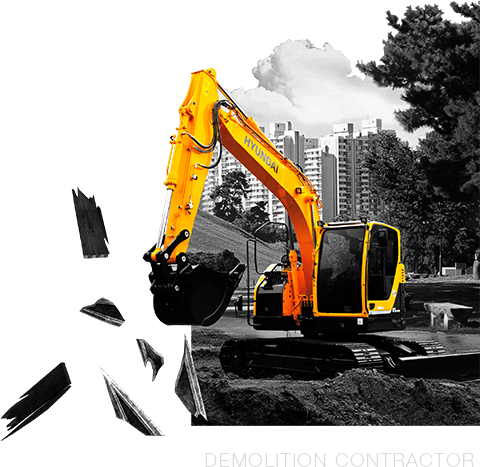 With over 20 years of experience in the demolition industry, Allied Wrecking has extensive experience in providing a comprehensive range of quality demolition services to our clients in the New England area. Since the start of the company, Allied Wrecking has continually grown and developed in order to keep pace with the needs of an ever-changing demolition industry. As a result of this, Allied Wrecking has become an established, trusted company, reputed throughout New England Region for our commitment to fast, quality, safety, and integrity. 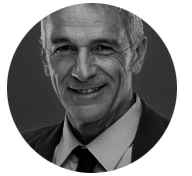 Our experience along with meeting and exceeding our clients needs set us apart from our competition. We take great pride with each completed project. 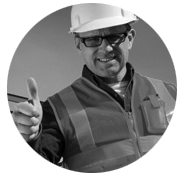 Our ability to create “turn-key” solutions has made us a dependable and reliable company for all projects, no matter the complexity of the job. Allied Wrecking is committed to providing quality demolition services – commercial, industrial, and residential – with integrity, safety and job efficiency. We are committed to developing customer relationships by maintaining integrity, reliability, efficiency, safety and in all our services. In our commitment to the Apex, we value customer feedback as it strengthens and improves our ability to better serve our community and clients.